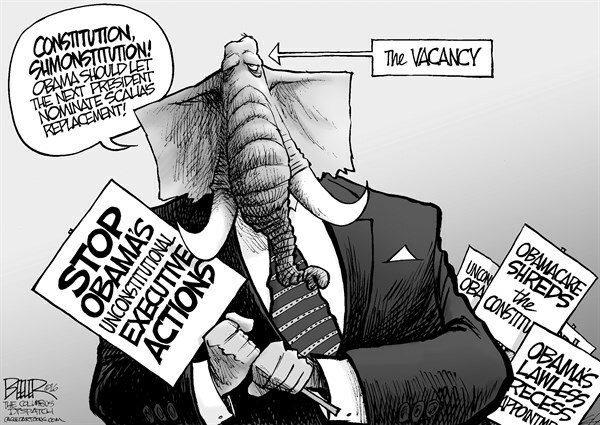 Who Hijacked Our Country: Note to GOP: What about THIS Vacancy?!?!? Note to GOP: What about THIS Vacancy?!?!? A black hole to match their black hearts, methinks. It is a vacancy that needs to be filled with democratic ideas. jadedj: Yup, that sums it up. Jerry: Damn right, and the sooner the quicker.